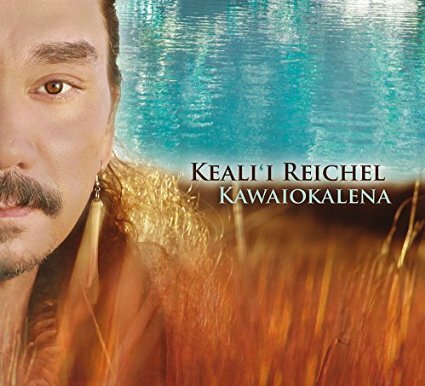 Kawaiokalena is the newest of Keali’i Reichel’s CDs. It embodies all of the heart and aloha of the Hawaiian islands. Many chants and beautiful songs, great for listening and several songs are great for lomi lomi massage. 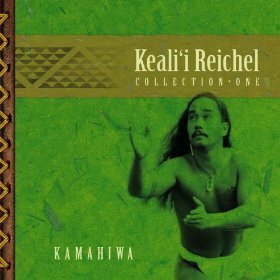 This Kawaiokalena CD is the latest in the beautiful and brilliant music of Kumu Hula Keali’i Reichel. 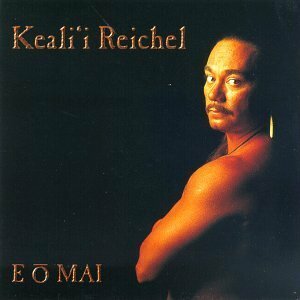 This album is woven with the same sweet aloha and power that all of Keali’i’s music has. 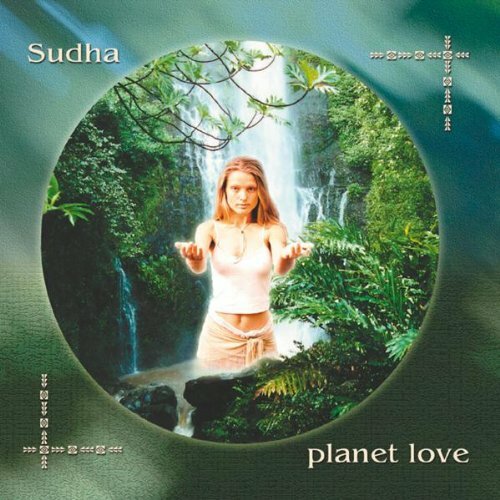 There are many hula and chant oriented songs, as well as some live stage performances. Many selections are great for Lomi Lomi, others are just great listening.